The Autumn leaves at this time of year do look beautiful on the trees, but once they fall they become a slip hazzard. Leaves when wet become slipery, and with less daylight during the winter months we can often not see the hazzards before it’s too late. 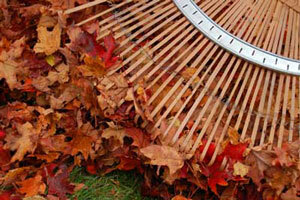 We can take measures to avoid these instances, by sweeping away any fallen leaves and debris. Share the post "Autumn Leaves"